Botanical cocktails are coming to Cheshire again thanks to New World Trading Company’s latest venture. The Botanist has branched out – to Knutsford. Opening in early spring 2016, New World Trading Company’s latest venture will replace the Knutsford Wine Bar on King Street. It is anticipated the bar – which is the third in the region, with a flagship venue on Deansgate – will create around 50 new jobs. 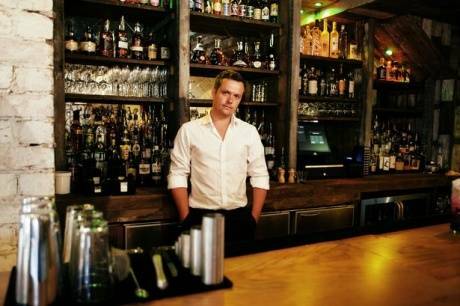 Serving botanical cocktails, and a huge selection of world and local beers and ales alongside deli and rotisserie inspired food, the Knutsford venue will be the country’s eighth Botanist alongside its existing offerings in Manchester, Chester, Alderley Edge, Birmingham, Leeds, Newcastle and most recently Marlow. Alongside food and drink, The Botanist will also host live music with daily evening gigs and lazy Sunday afternoon sessions with a real home-from-home atmosphere.